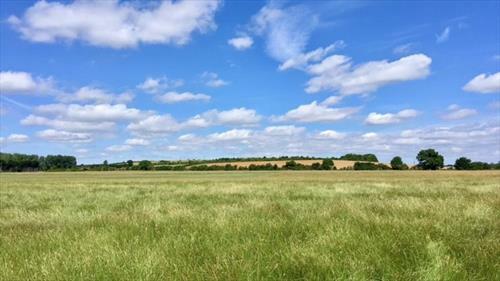 Exciting Opportunity for Polo Groom to Join the Friendly Team in family run, Hurlingham Polo Association Affiliated Polo Club set in 130 acres of Grassland and Located Just Two Miles Outside the University City of Cambridge. General yard duties and exercising. Fantastic experience and fun job! 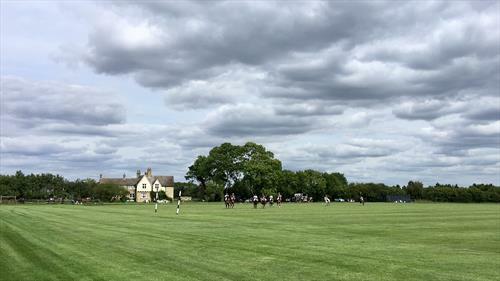 Cambridge Polo Club is a family run, Hurlingham Polo Association affiliated polo club set in 130 acres of grassland and located just two miles outside the university city of Cambridge. We offer year-round, summer only (grass) or winter only (arena) polo membership packages. Our members take part in club chukkas, both midweek and at weekends, and play in our regular tournaments as well as visiting other clubs for their tournaments.